Performance Director Gary Hall declared himself “extremely pleased” as GB Taekwondo fighters secured a record-equalling medal haul from the World Taekwondo Grand Prix that finished in Manchester on Sunday. Double Olympic champion Jade Jones and twice European title holder, Lauren Williams won gold during the three-day tournament. There were silver medals for double world champion Bianca Walkden and double world championship medallist, Damon Sansum, while Bradly Sinden, also a world medallist last year, finished with bronze. In addition, teenager Rebecca McGowan knocked out former Olympic title winner and world champion, Milica Mandic in her first bout while Liverpool’s Josh Calland claimed the scalp of Belgium’s 2015 world champion, Jaouad Achab. Damon Sansum during the -80kg Final. There were also Grand Prix debuts for up and coming prospects, Molly Dunbavin and Kyla Julien. “I am extremely pleased for a couple of reasons,” said Hall. “We bid for Grand Prix events for exactly what was created over the weekend. “That was home advantage and an ability to raise the profile of the sport plus an opportunity for the best Taekwondo athletes on the planet to come to Manchester and for our fighters to compete against them to see what level they are at. The final medal tally equalled last year’s total from the London Grand Prix. In contrast, last month ‘only’ three medals were taken at the Taoyuan Grand Prix in Chinese Taipei, none of them gold. I tried my hardest & came out with silver 2day, guess I’ll have to try even harder next time for the Gold.Never let anything stop you going after what you want!! “We can’t be at our very best for every single event,” admitted Hall. “But this was one we had on the calendar we wanted to hit. And the athletes did just that. “You are a fool in sport if you think it is always going to meet your expectation but, on this occasion, it came right. “This is a testament to our world class performance programme in Manchester. “It provides the best athletes with the best service they need to continue to win at the very highest level. “We also have a sustained track record of developing athletes in the proper way. Part of that is blooding them in fields like we had at the Grand Prix. 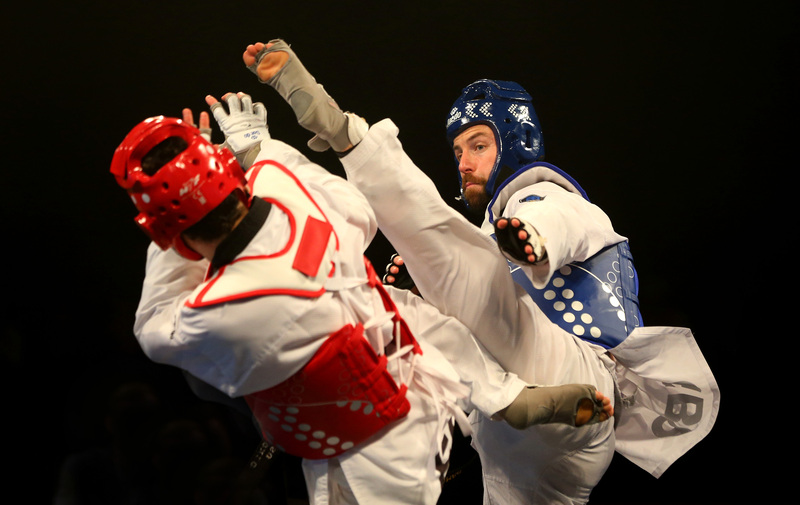 Next May, Manchester will host the first taekwondo World Championship staged in the United Kingdom. 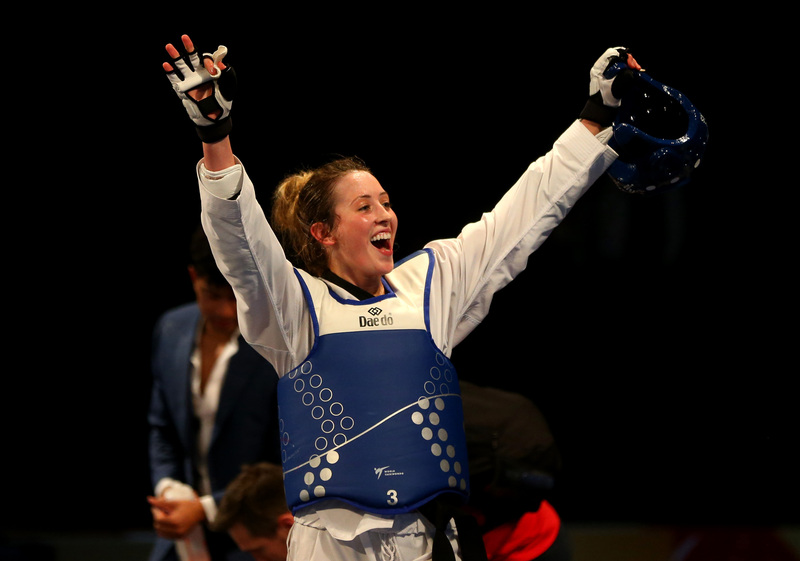 “Manchester is the home of GB Taekwondo and crowds are getting larger,” added Hall. “They are also getting more informed. “There is an appetite to watch and support the team at big events. “So, it will be brilliant to have the World Championships at the Manchester Arena.